The part that many of us don’t know is a frightening statistic — 85 percent of childhood cancer survivors will face a life-threatening health issue by 45 years old, a much younger age than their peers. With food being such a dominant part of the equation, Audra has brought on chefs and culinary partners to help educate the masses. “Today in our standard American diet and our food system we’re facing tons of additives in addition to not knowing how it’s grown, so the closer you can get to that food the better,” says Wilford. That's when Wilford started talking to her son about battling the bad guys — the bad guys in his body that they could combat with medicine, with healthy food and with other great tools. Our daily diets create an overall environment in our bodies. 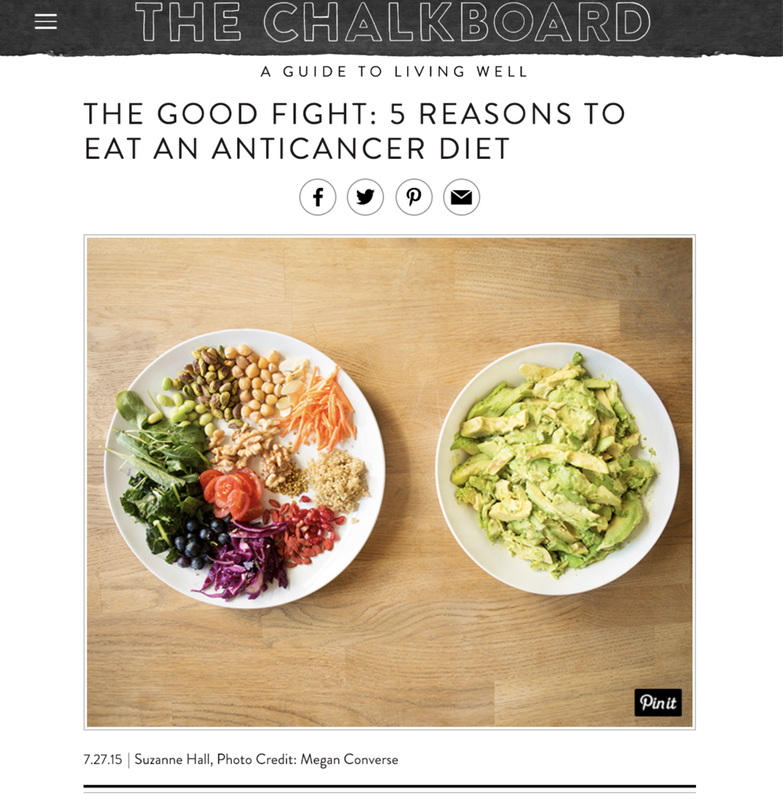 Through diet, we can make our bodily environment more or less favorable to cancer, and more or less favorable to a healthy recovery from cancer treatment. Her little boys Mason, eight, and Braydon, six, stood beside their mother as she flashed a smile on the red carpet for the Super Max's Loom-A-Thon in Tustin, CA on Sunday. 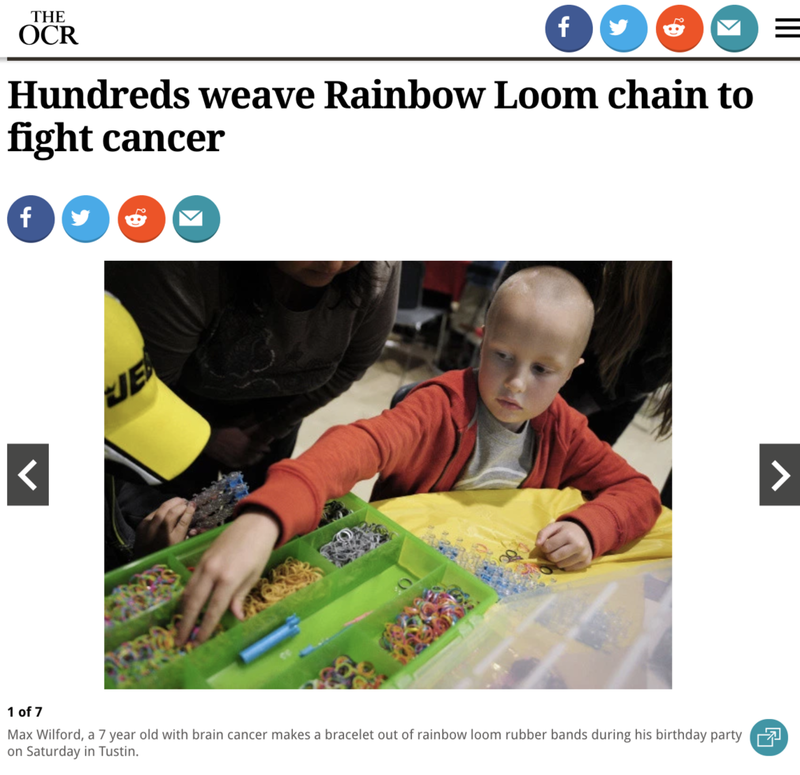 For Max, Rainbow Looming is what helps get him through hospital stays, said dad Justin Wilford, 37. Max spent months recovering from surgery, relearning how to walk and undergoing physical therapy.